Oman has signed an agreement with the United States of America that permit American ships as well as warplanes to take advantage of its ports and airports. The deal was signed by the defence ministries of both nations. According to the state-run Oman News Agency, the pact is aimed at strengthening Omani-American military relations. It also said, the agreement will allow the United States forces to take advantage from the facilities accessible at some of the Sultanate’s ports and airports during visits of the US military vessels and aircraft, mainly in the port of Duqm. 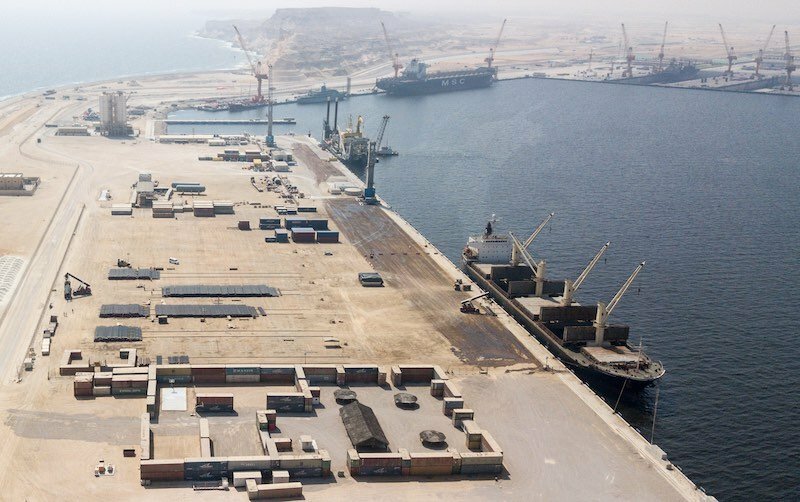 Duqm port is situated in Southern Oman on the Arabian Sea and around 500 kilometres from the Strait of Hormuz.